Most organizations lose new hires in their first six months. One goal of onboarding is to ensure the engagement built up during the recruitment process continues into employment. You don’t want a new hire disappointed before they really start their job! Unfortunately, that is what is happening. 51% of organizations told us that most of their new-hire attrition comes in the first six months of employment. That is very disheartening – and totally avoidable. Strategic onboarding makes a difference. Most organizations still treat onboarding as a static process rather than strategic. They still focus on document management, benefit enrollment, orientation, and don’t use onboarding to set new hires on a path of continuous learning. Organizations with a mature, strategic approach to onboarding use an onboarding technology solution integrated with the LMS so that the employee can set goals, see the skills they need to acquire, and the courses they need to take. Strategic onboarding reduces new-hire attrition. Organizations that have a mature, strategic approach to onboarding – complete with technology, training, assessments, assimilation, and more – have a lower attrition rate than organizations with a lower maturity level. There is a one point difference: 9.5% vs. 10.5%. That 1 point difference might not sound like much, but that reduction in attrition rates can save a substantial amount of money, especially in an enterprise organization that hires hundreds or thousands of employees per year. Onboarding technology is linked to increased KPIs. 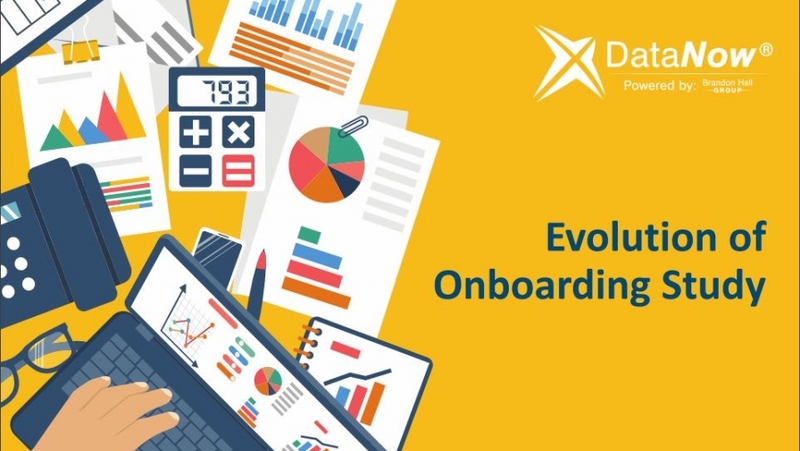 Onboarding technology is an effective solution at driving improvements, especially process management, alleviating manual tasks, improving the new hire experience, analytics, supporting a dispersed workforce, and training. That leads to improvements in all metrics – especially employee engagement, where organizations using dedicated onboarding technology are 60% more likely to see an increase. The virtues of onboarding go beyond new hires. 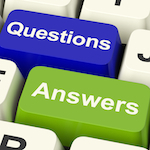 Why invest in onboarding for new hires along? Why not fully benefit from that investment and let it apply to all employee transitions? For example, an employee assigned to a new position in a new location may need to learn new skills, complete new paperwork, assimilate into a new environment, and may need a coach or mentor to transition. But the research indicates many organizations don’t have the practices to facilitate those employee transitions. For instance, only about one-third of the organizations have formal processes in place if an employee re-enters the organization after an extended absence, like family leave. Onboarding can be a huge differentiator. If you want to learn more about how onboarding can distinguish you as an employer and improve your employees’ experience, contact us at success@brandonhall.com. We also have 2017 case studies on innovative onboarding practices from organizations like Godiva Chocolatier, Waste Management, Capgemini and Cardinal Health.